The former CEO of PepsiCo, Indra Nooyi is under consideration for the role of the President of the World Bank. Would comments made about Trump’s victory be a deterrent in securing the role? Reports suggest that Indra Nooyi, former CEO of PepsiCo is in the running for President of the World Bank. According to a report by the New York Times, Ivanka Trump, who regards Nooyi as an administration ally, will be playing a key role in the nominee selection process. 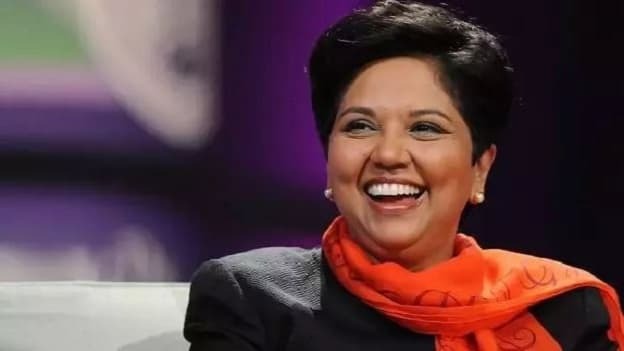 Having led the beverage giant for 12 years, Nooyi stepped down from her post in August, 2018. While the process is still in its early stages and often goes through varied turns, it is still not certain whether she would accept her nomination. Ivanka’s tweets about regarding Nooyi as a mentor and an inspiration coupled with floating her name as a potential nominee would make it appear that Nooyi’s comments about Trump’s presidential win have been put far behind. The present President of the World Bank, Jim Yong Kim announced his decision to step down from his post in February, three years prior to the end of his term. He stated that he would be joining a private infrastructure investment firm. Ivanka’s role in the selection process is still under scrutiny and debate in a pressing time when the decision would have to be made rather soon on who would be leading the World Bank. While it is impossible and rather utopic to envision a world where politics play no role in the appointment of organization leaders, it is probably only human to hope for a time when that might be a possibility.